I grew up watching the original Wonder Woman television show. My sister and I loved it and we would argue about who would get to be her when we would play in the backyard. When I found out that Warner Bros. was making her story into a movie, I was super excited! Well, the time is almost here. 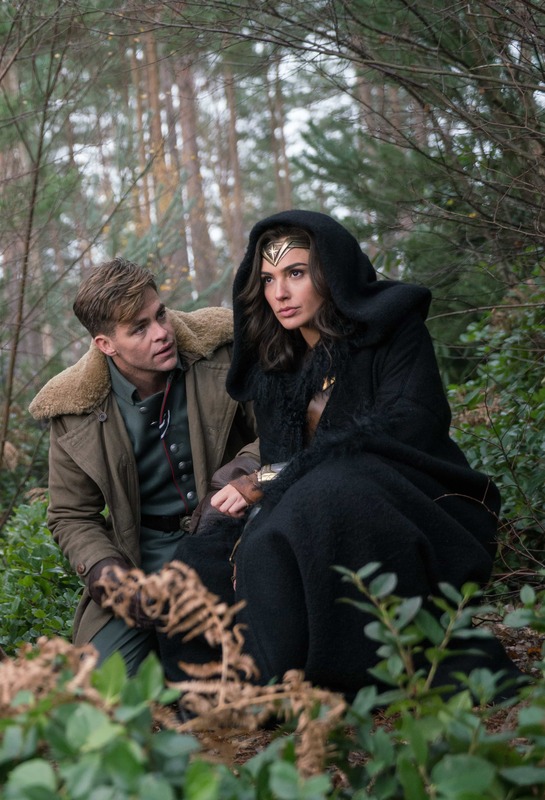 Wonder Woman hits theaters nationwide on June 2! Want to have a little fun? 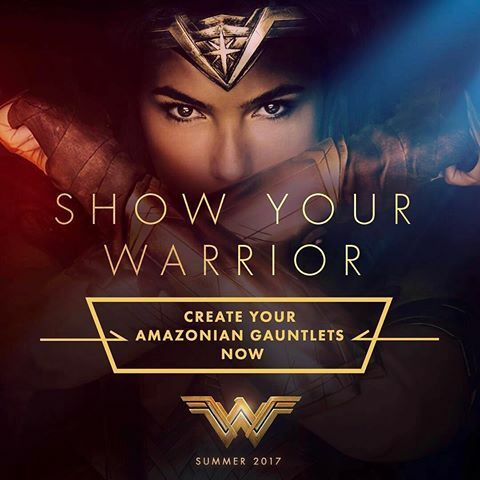 Show us your warrior with the Wonder Woman gauntlet creator where you can customize your own gauntlets and share the pic with your friends! 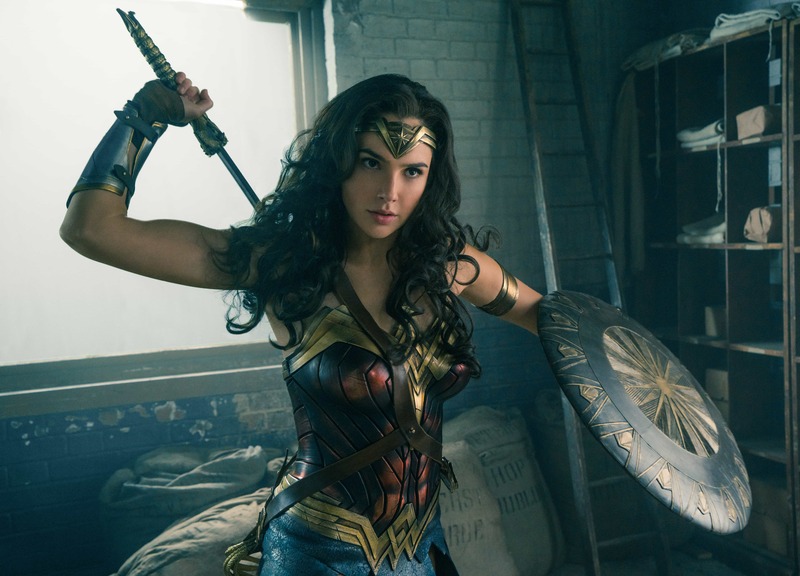 To celebrate the opening of Wonder Woman one lucky reader will win a $50 Visa gift card to see the film in theaters! Enter below and good luck!